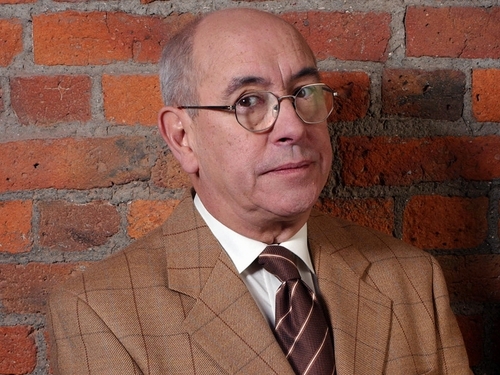 The makers of 'Coronation Street' have been forced to scrap location shooting of the soap's 'Fatal Attraction'-style storyline involving Norris Cole (Malcolm Hebden) on the Yorkshire Moors. The Press Association reports that the show's cast and crew had been due to film scenes featuring Mary Taylor (Patti Clare) holding Norris captive in a cottage but were forced to change their plans because of heavy snow. A source told the Sun: "Snow made filming impossible, it wouldn't have been safe - imagine if the characters really got trapped there." 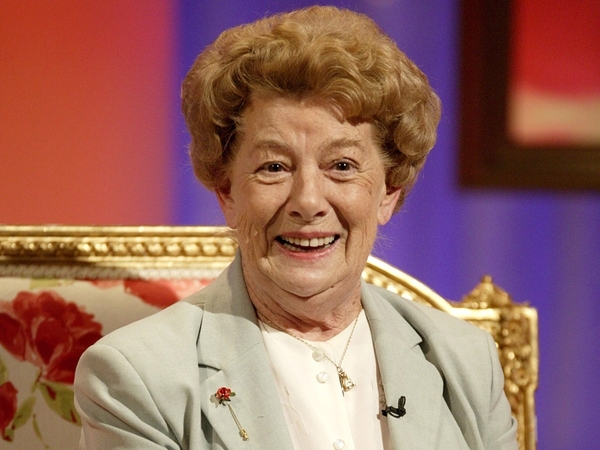 A spokesperson for the show said: "We did have to abandon some filming up on the Moors. It will be rescheduled."